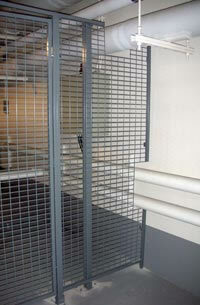 Our Wire Security Cages in Salt Lake City Utah will give you the security you need in your business. 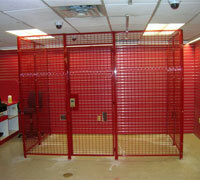 Wire Security Cages in Salt Lake City Utah offer security from pilferage, and from burglary. 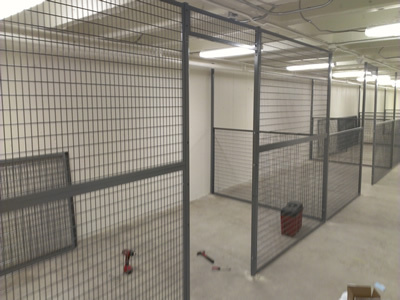 Our highly trained designers will take the measurements of your space, and assure you get the most possible storage with your new Wire Security Cages in Salt Lake City Utah. 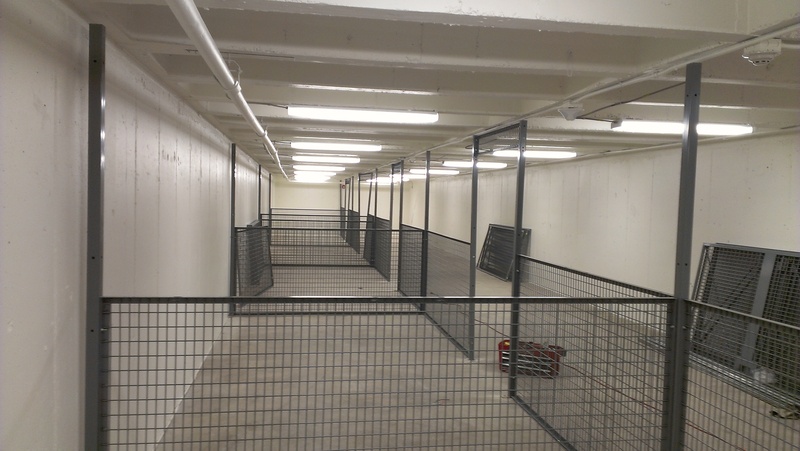 With decades of hands on design, installation, and manufacturing experience, no other shelving company has the expertise to match that of NationWide Shelving. 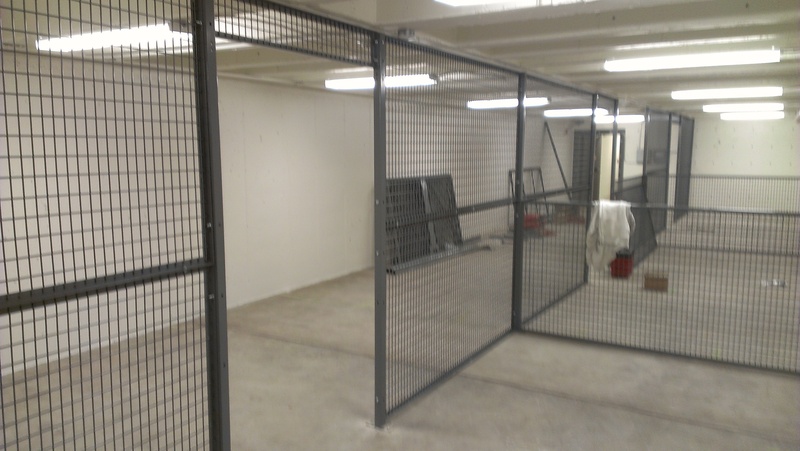 We install Wire Security Cages Salt Lake City Utah. 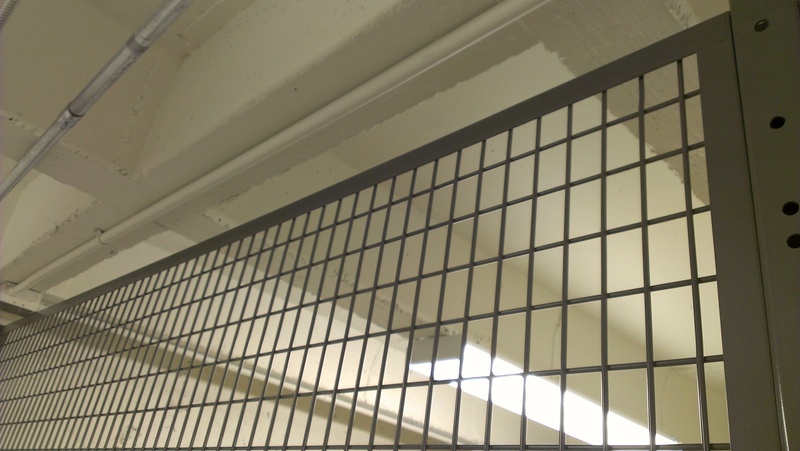 We understand the storage challenges you face, and have designers ready to create innovative solutions for you. 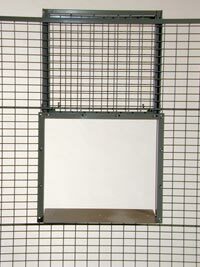 NationWide Shelving represents many Wire Security Cages in Salt Lake City Utah including SpaceGuard products. We can provide you the best value for your application and needs. Each manufacturer meets different specifications so we can find the right one for you. Pricing is by a project to project basis. But is is very easy to get a price. Just phone Chris Rodgers at 801-328-8788. 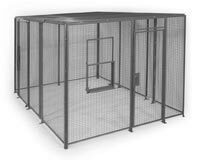 Chris works with customers around the world all day every day designing and pricing Wire Security Cages. 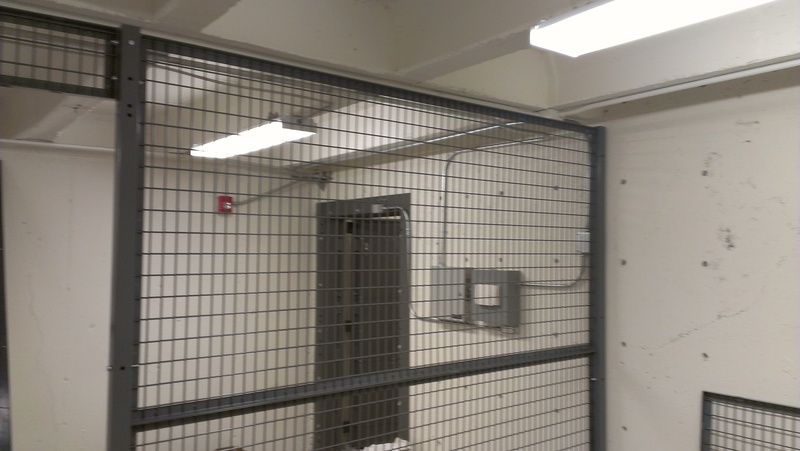 Our Wire Security Cages Salt Lake City Utah systems provide quality and value and we would like to earn your business.